The 2014 Prom season is just about here! All of the excitement and planning that goes into prom will soon come together all in one epic night. 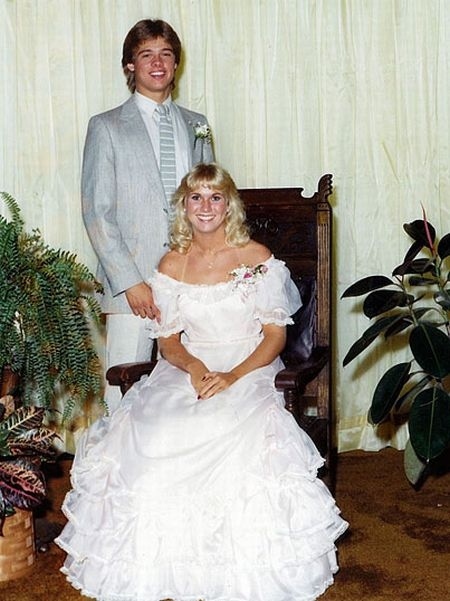 To celebrate the 2014 prom season, we decided to post a blog about five fun prom facts. Here they are! 2. A prom was held at The White House in 1975, hosted by President Gerald Ford to celebrate his daughters senior year. 3. In 2013, a family spent on average, $1,039 per child, for their prom. In 2014 that is expected to rise to $1,078. 5. According to a 2013 survey of 20,000 teenagers,Prom is the second most important event in a teenagers life, behind getting a drivers license. Prom is a very exciting time! Enjoy it and be safe! And if your looking to reserve a limo in Raleigh, always remember to choose Raleigh Dream Events!